A DRY HOME IS A HAPPY HOME. GET AHEAD OF POTENTIAL LEAKS AND CALL US TODAY. When it comes to roofing, Acme Roofing & Siding offers an extensive variety of services available on new or existing construction. 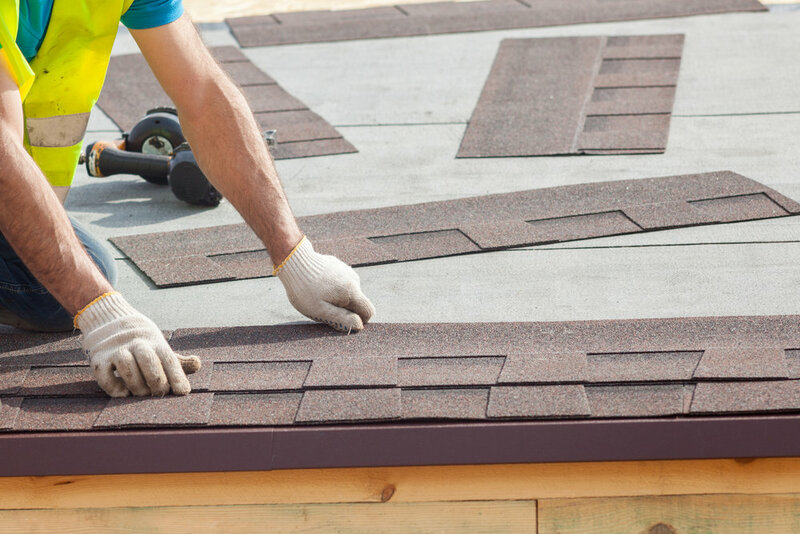 From quick repairs to installing an entirely new roof, our team of expert contractors can meet your roofing needs. We are proud to offer competitive pricing, guaranteed availability, and quality workmanship. Our team works on residential and commercial properties throughout Ohio. Talk to us about our services today!